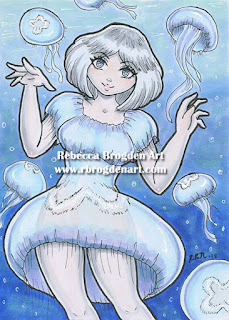 I have created an ACEO gallery. You may purchase the non-watermark digital version of my ACEOs. For more info, Click here to view page.